Suitable to be taken around as an emergency light in your handbag, in the car, or even camping. 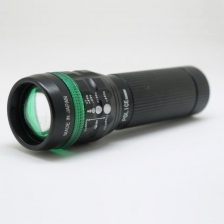 Suitable for hiking, BB Gun, Fishing, Cycling activities. High quality Cree LED chip, output 200 lm max. 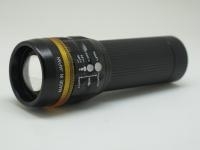 Special zoom design, light output up to 800 meters.